West London school competition at Green school ( Isleworth) with 30 lifters from 10 schools. 17 girls + 13 boys and another 10 lifters were able to qualify for British school championship at 28th Feb.
91% are very new lifters. Last year we had 12 lifters competed at British school championship and now with only 2 lifters from last year, we still have same numbers to send them to the another British school championship. Last year we become British school & youth champion 2014. This year BWL change the system again and 2015 is now development and school championship! Kazem and Stuart coaches 245 lifters in the past 3 months and managed to bring 12% of them to compete. And 10 new students are now can compete at British school championship. 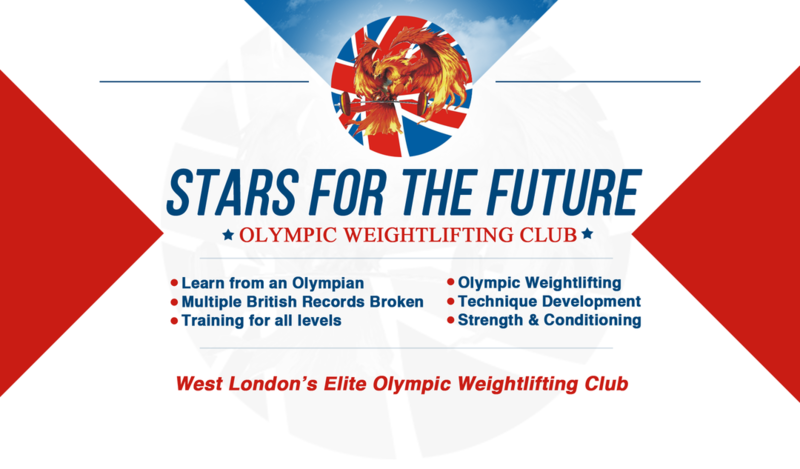 Yes / We do the talent identification, we do develop weightlifting in 10 west london schools. We do running competition for novice, girls only, club competition, open competition and this year if nothing happening!! we will run an international competition in July. We have sent our team to the international tournament twice last year. Our lifters are keep breaking British national record officially and unofficially!! And our 3 lifters now part of national squat for 2015. Today we have invited 5 people form our club who are interested at coaching and we give them a chance to coach this young students and in same time teach them to how to coach at competitions. They are all form different background and different agenda and we give an equil chance to every one to show their talent and skill. We don’t care about raise, realign or the colour. This way we are developing our new coaches as well. Use our good lifters who are injured to do the refereeing, so we can have more referees in the future.